20 Km per Litre 998 CC Power packed muscular look. 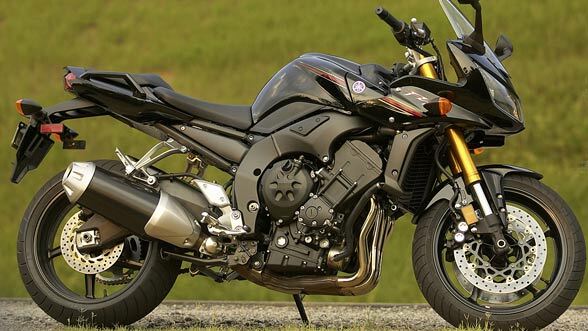 The improved version of this bike � Yamaha FZ1 is also equipped with a dynamic engine. The exceptional fuel injection technology provides exceptional performance until the usage of last drop of fuel. 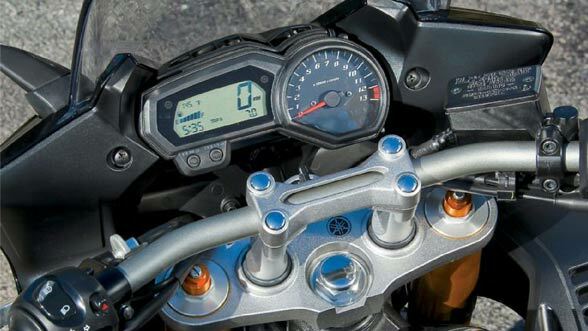 The sporty super bike Yamaha FZ1 is expected to offer a mileage of 20 kmpl both in the city and on the highways. 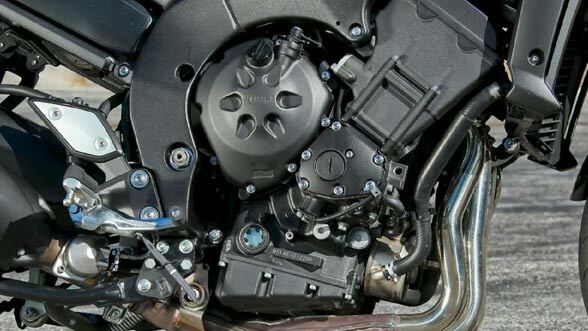 The fuel tank capacity of the new Yamaha FZ is 18 L with 3.5 L as fuel reserve. 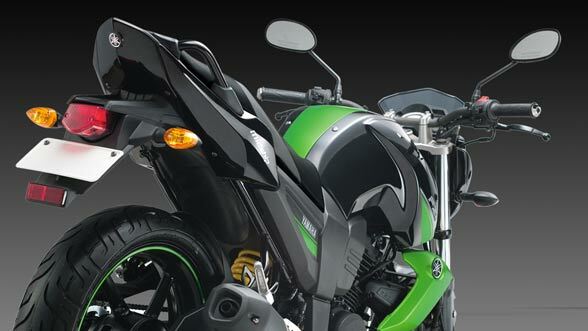 The bike also features stunning looks and appearance offering charismatic effect on the mind of the bike riders.